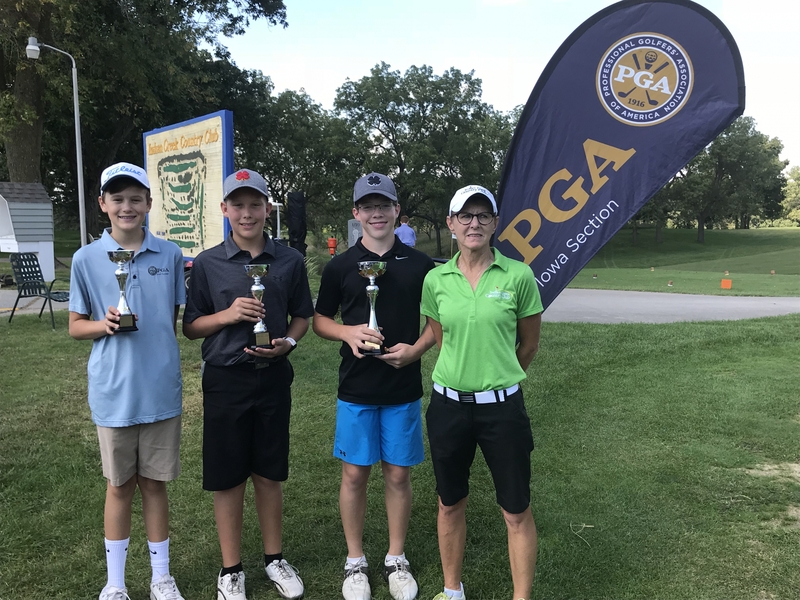 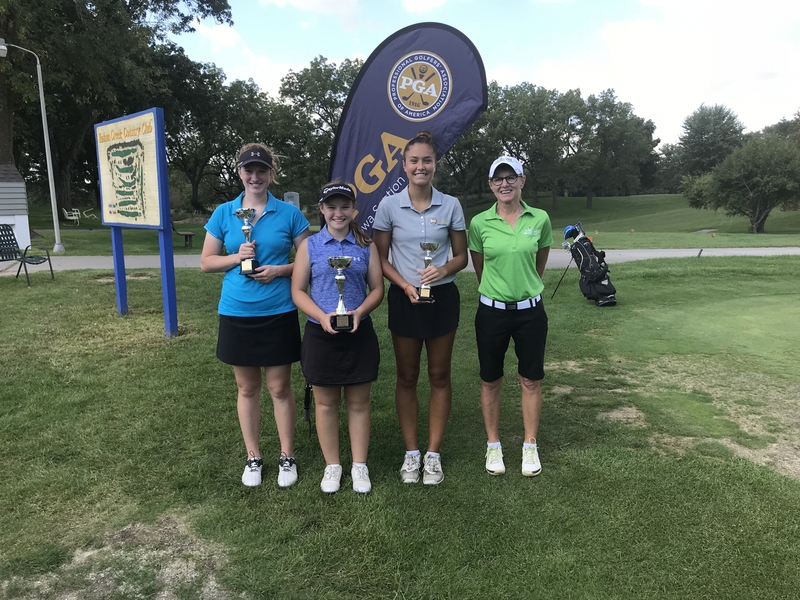 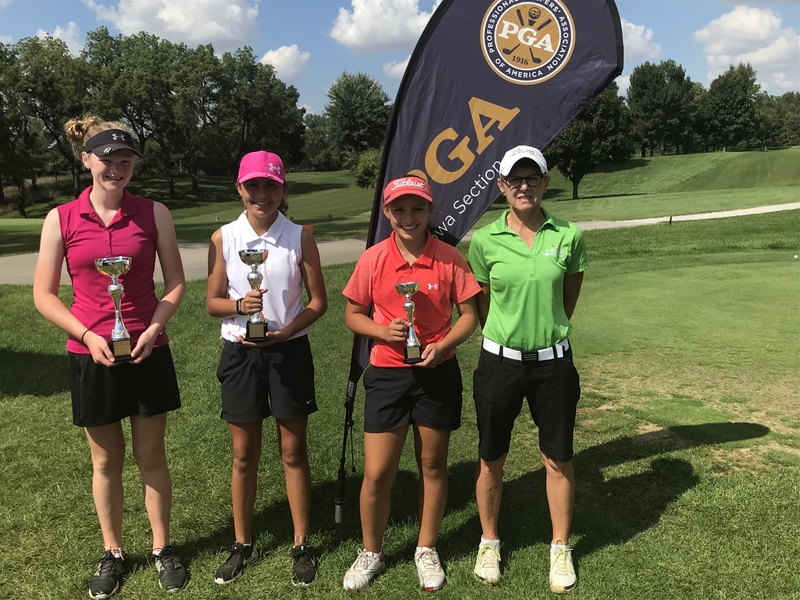 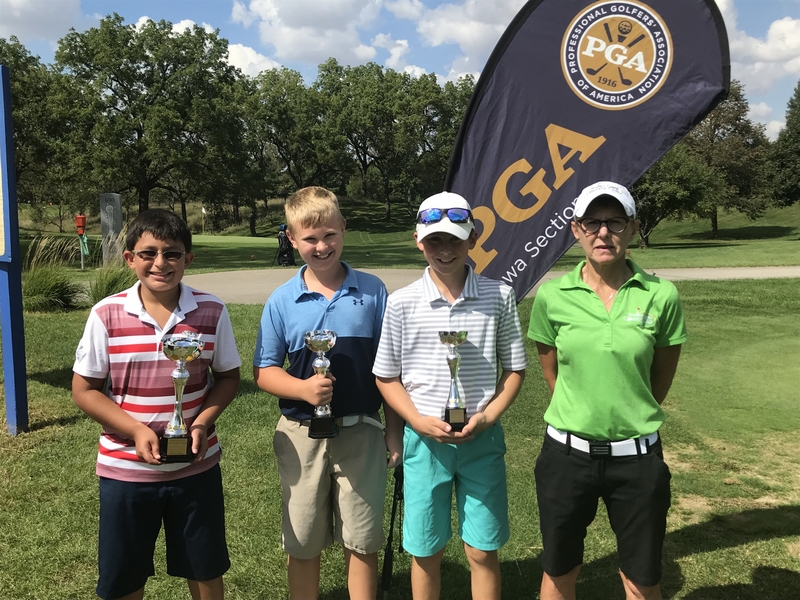 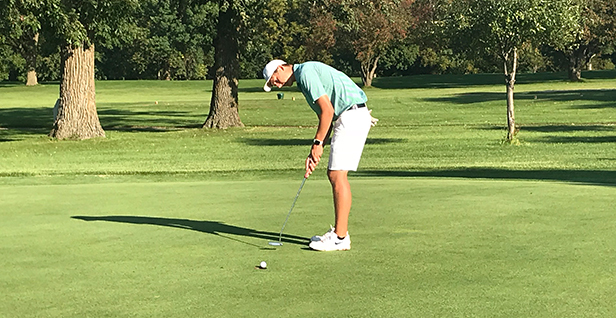 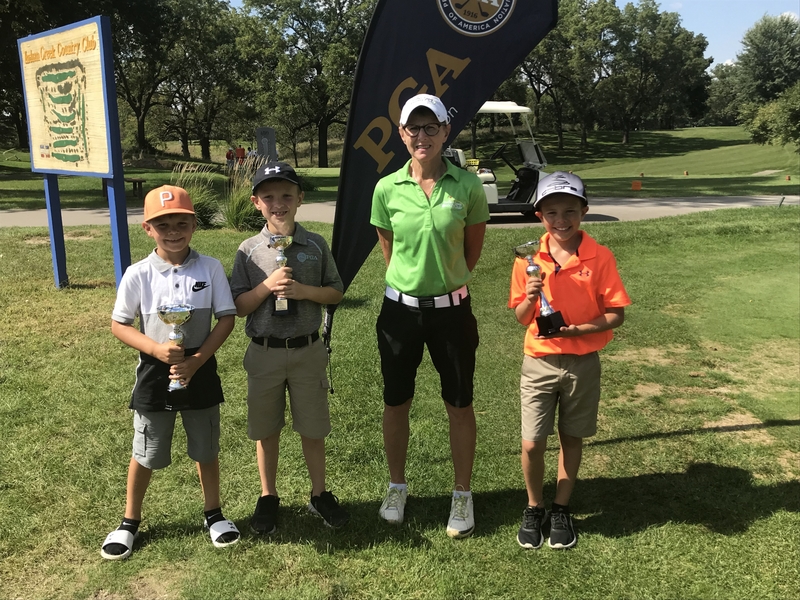 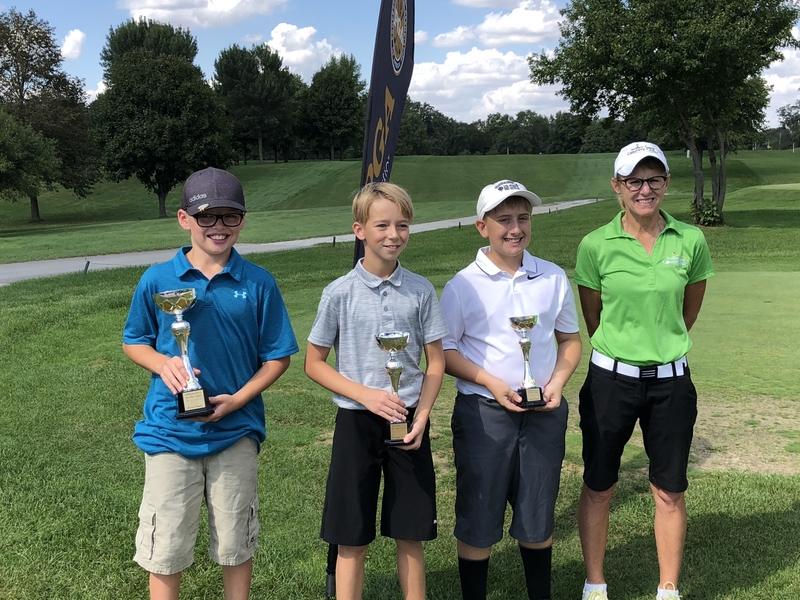 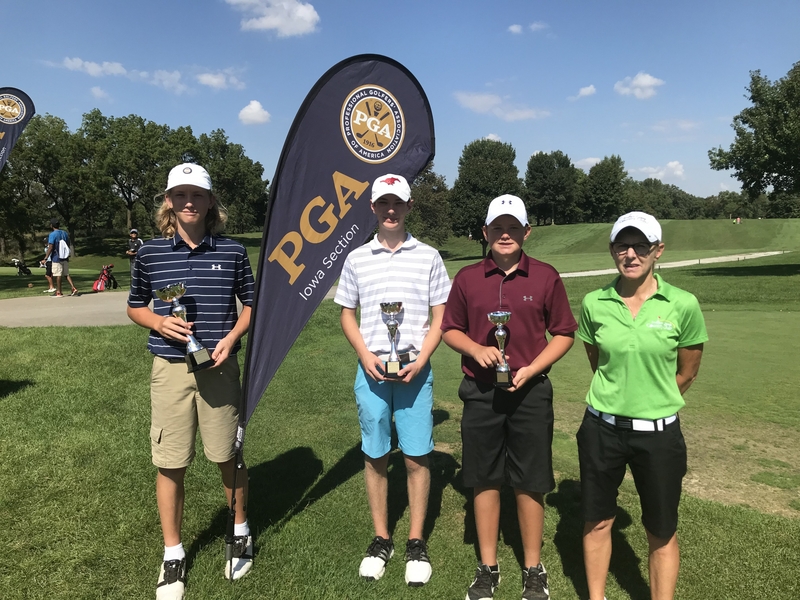 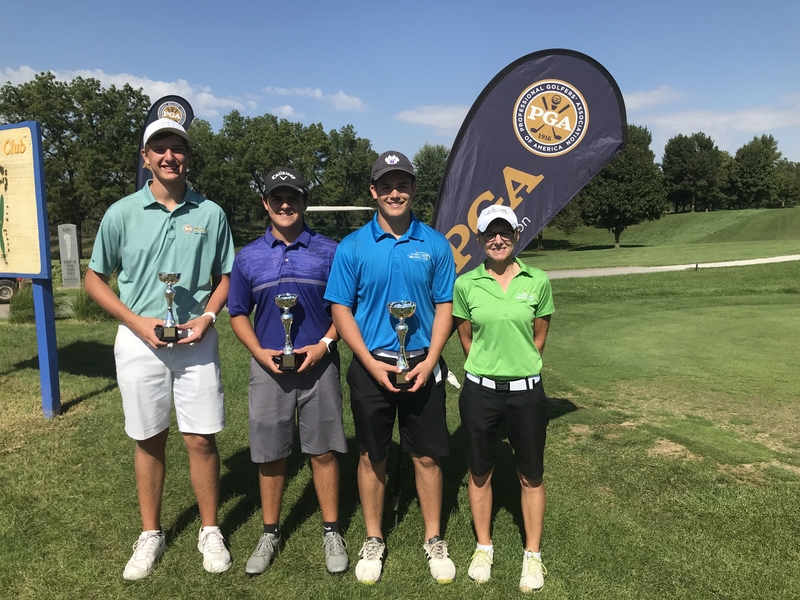 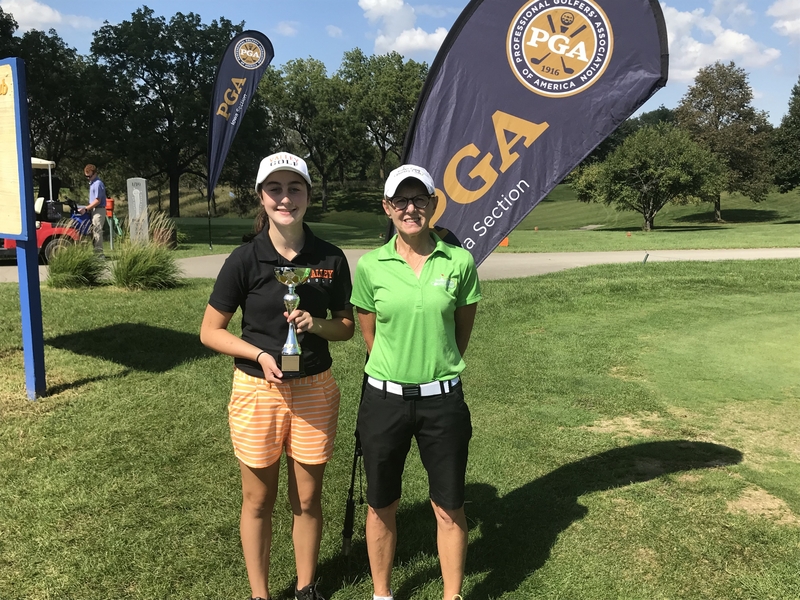 The Junior and Pee Wee Tour Classic at Indian Creek was an EAGLE Point on the 2018 Iowa PGA Junior Tour schedule and marked the second to last event this season. 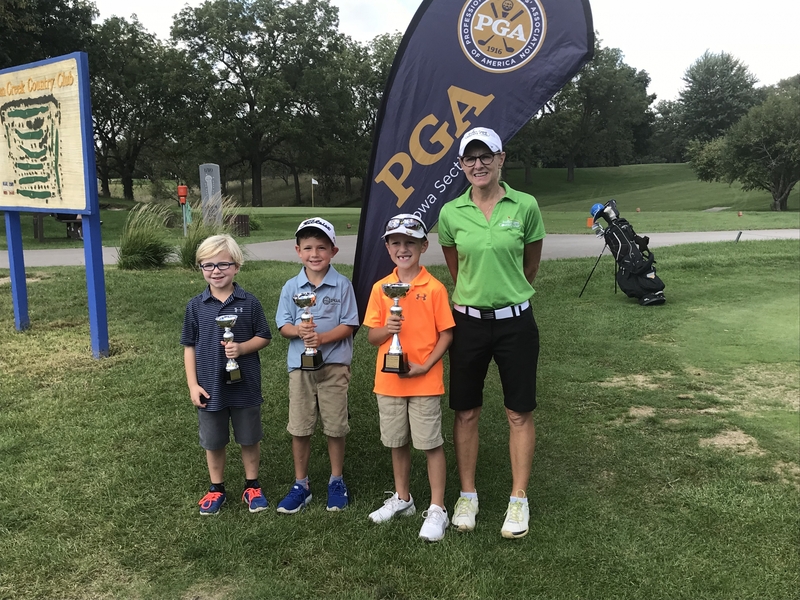 Special thanks to Head PGA Professional Sherry Newsome for her support in hosting. 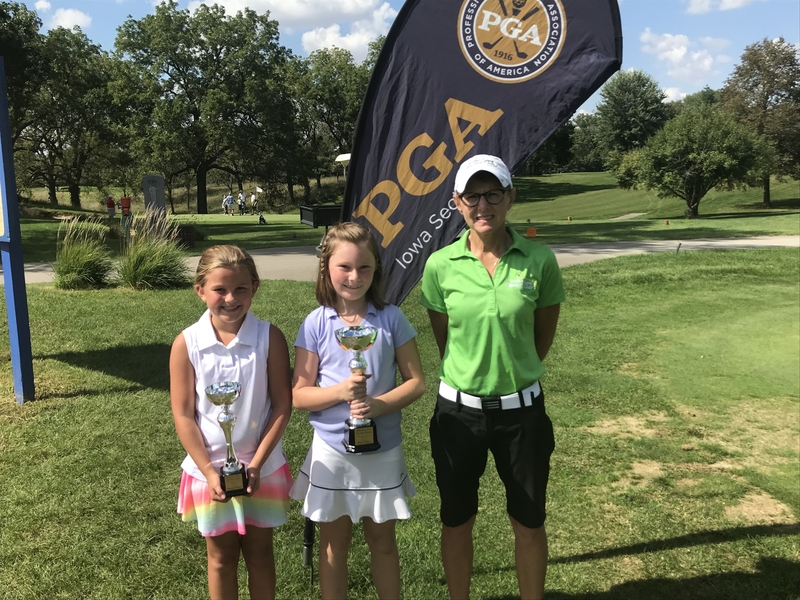 The Iowa PGA would also like to thank title sponsor The Principal Charity Classic for their support, as well as John Novosel and Bolle for providing a pair of sunglasses for out longest putt compeition.